The proposed $69 billion merger between CVS Health and Aetna could be one of the most game-changing healthcare transactions ever: Combining the country's largest pharmacy with one of its largest health insurers will have deep and long-lasting effects on patients, providers, and payers alike. The deal has yet to reach regulatory approval, but doctors and practice managers are wise to prepare for its impact. The two companies say the merger will to lead to better chronic disease management and an overall reduction in health care spending for Americans… which it certainly might, in the long-term. But in the short-term, its implications for providers could be more negative. Here are a few of the potential near-term consequences. By creating an affordable and inexpensive “front door,” Merlo and his company may keep consumers from coming through yours. Why schedule, or keep, appointments with you when they know care is available on-demand? 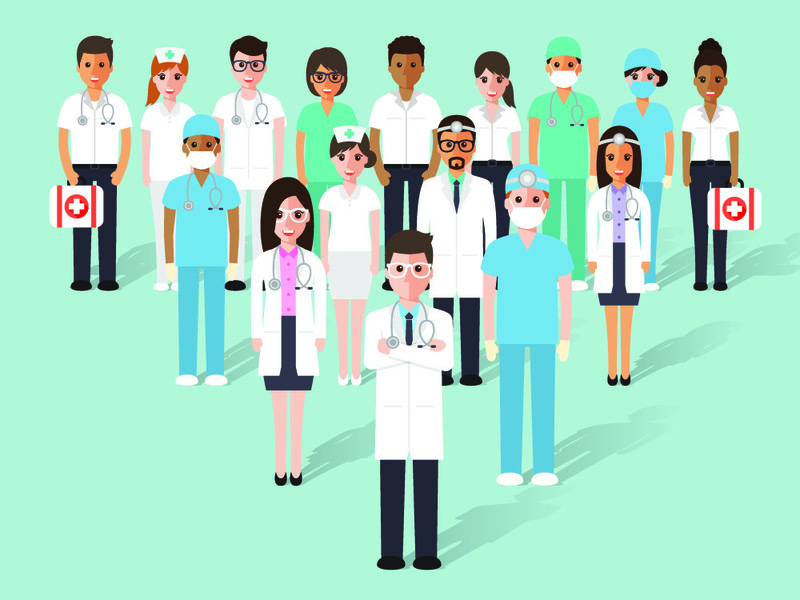 If you’re already finding it hard to get patients into your office (especially for preventive care or routine tests), the enhanced availability of nurses, non-physician practitioners, and other medical professionals at your local drugstore – which would undoubtedly result from such a major merger – may make the challenge even worse. Why would more nurses, NPPs be populating those CVS clinics? Because a merger between Aetna and CVS would obviously steer more and more of Aetna’s customers into CVS’ ecosystem. And they’ll bring plenty of non-Aetna patients with them. As CVS clinics become some of the best-staffed places to get care, patients under other insurers (or those with high-deductible plans) may bypass the payer system altogether. That may make it harder for providers to keep low-population insurers in their networks. Sadly, that would limit insurer competition and hurt traditional patients with longstanding or employer-sponsored plans from local payers. The cost-lowering that Merlo envisions would result in part from low overhead expenses at his nationwide chain of low-equipped clinics. With less equipment and less specialized staffing needs, they can offer services at lower costs than hospitals or doctors’ offices (or offer special rates to Aetna customers following the merger). Ultimately, that may impact how much Medicare, Aetna, and other insurers are willing to pay for services, generally. By cultivating high amounts of data on care consumption, price sensitivity, and (potentially even) patient outcomes, CVS-Aetna will gain a stranglehold over healthcare-market information… which they could use to push the reimbursements paid by government payers and commercial insurers down to levels that only cover costs in the cheaper clinic setting. Working with a trusted medical billing firm is a great way to protect your revenue from the impact of CVS-Aetna merger. Contact NCG to get started!